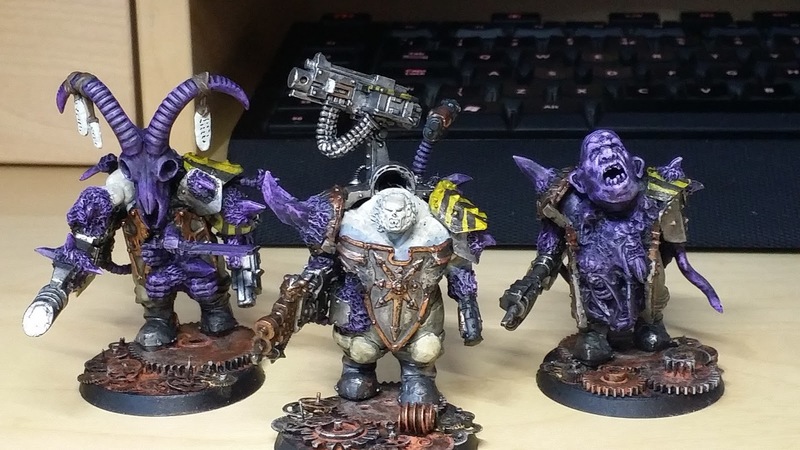 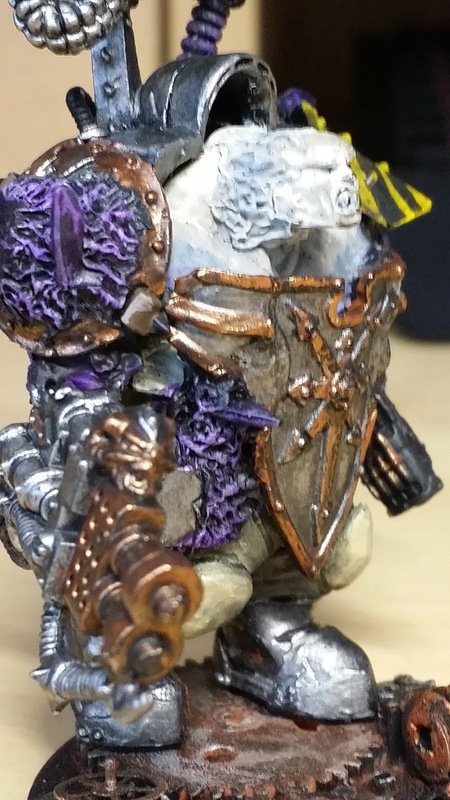 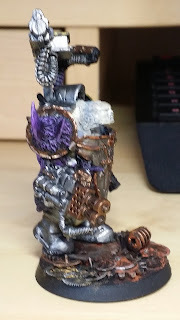 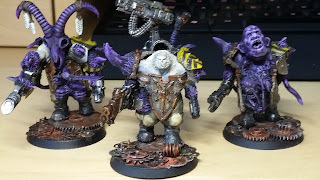 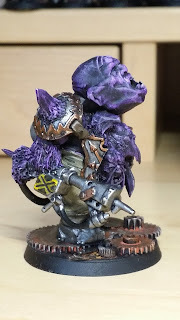 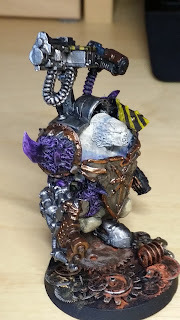 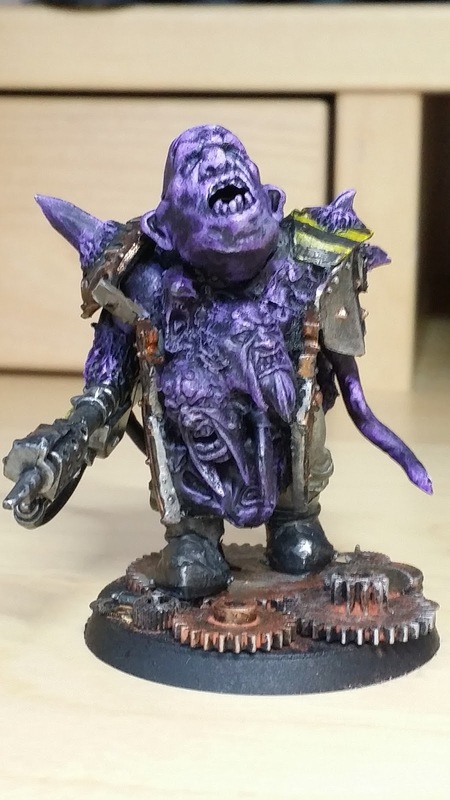 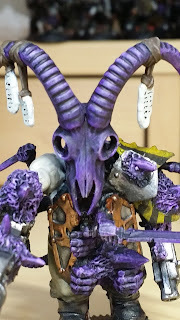 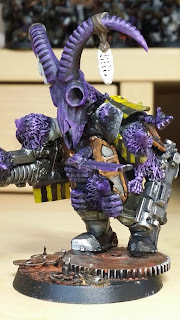 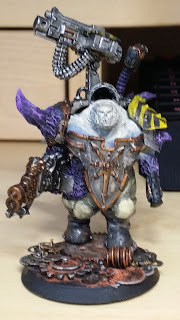 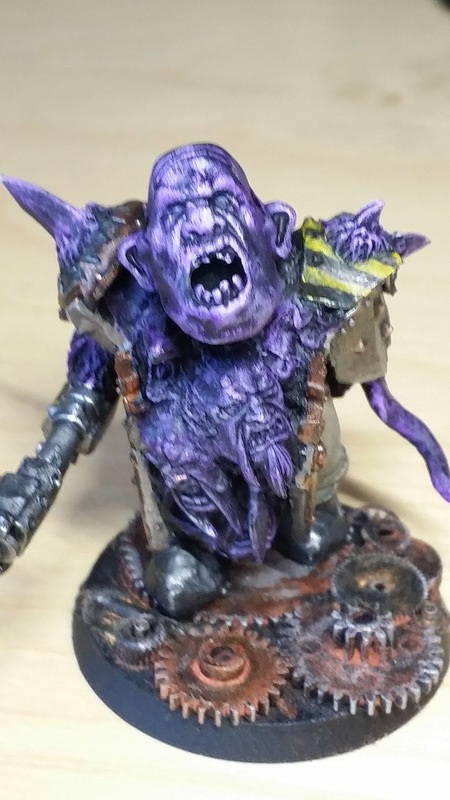 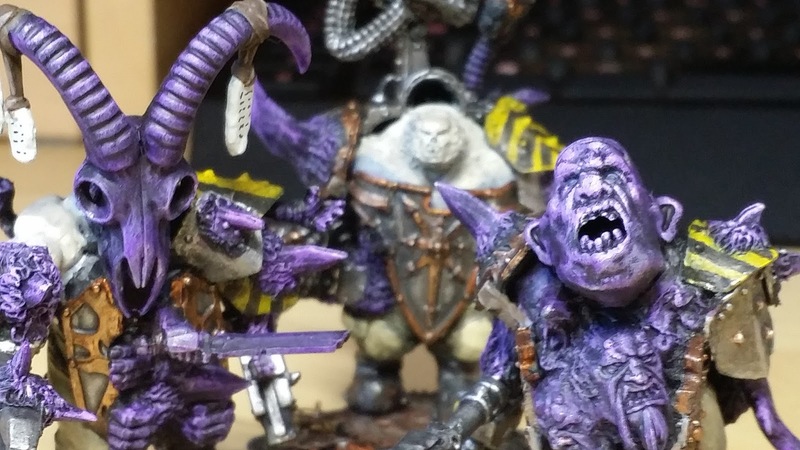 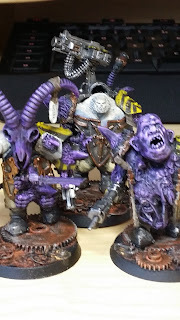 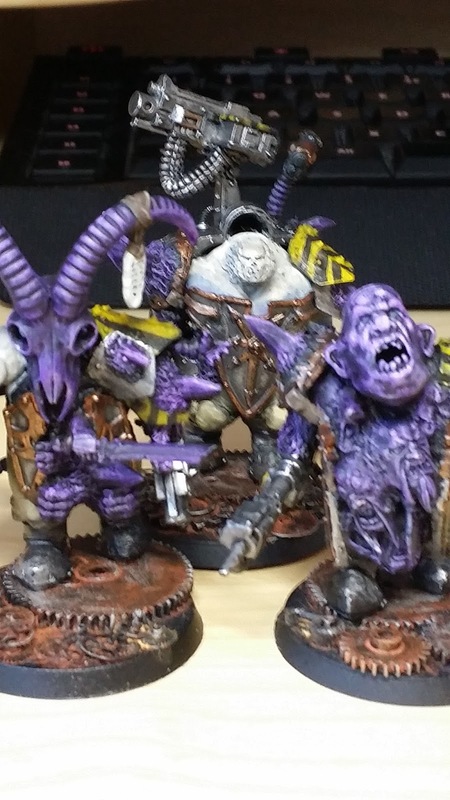 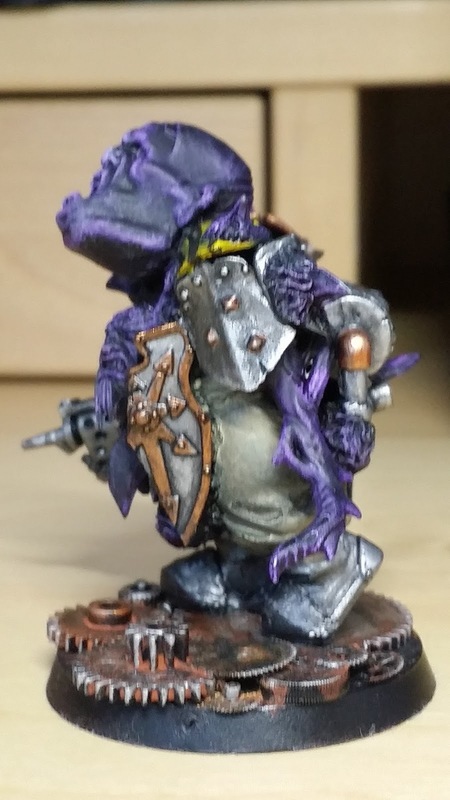 I bought a bunch of ogre kingdom stuff a while a back and decided to convert three of them into obliterators. 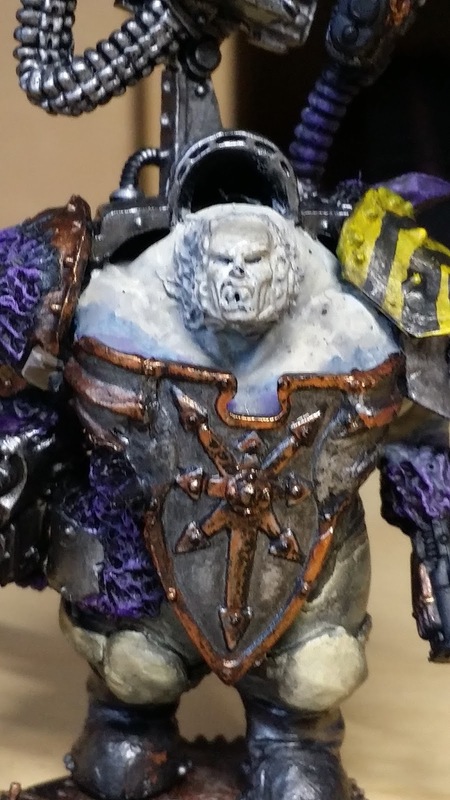 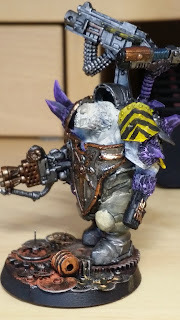 My plan was to show a group of Iron Warriors who have fallen far from nobility into the thrall of daemonhood. Really happy with how this guy turned out. 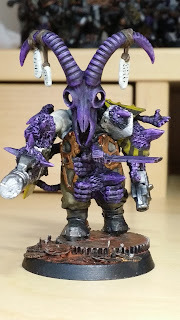 My plan worked!